As is tradition with all FINAL FANTASY soundtracks, the latest installment of the world-renowned RPG series also gets a piano treatment. As the music from the game has received high praise and was well received by both critics and fans alike, it can now be enjoyed in these special arrangements by Yoko Shimomura, the main composer of FINAL FANTASY XV. She returned to produce this album, carefully selecting songs best suited as piano pieces and supervised the entire production! When composing songs, Shimomura is always mindful of the piano melodies which are further refined in these beautiful arrangements. 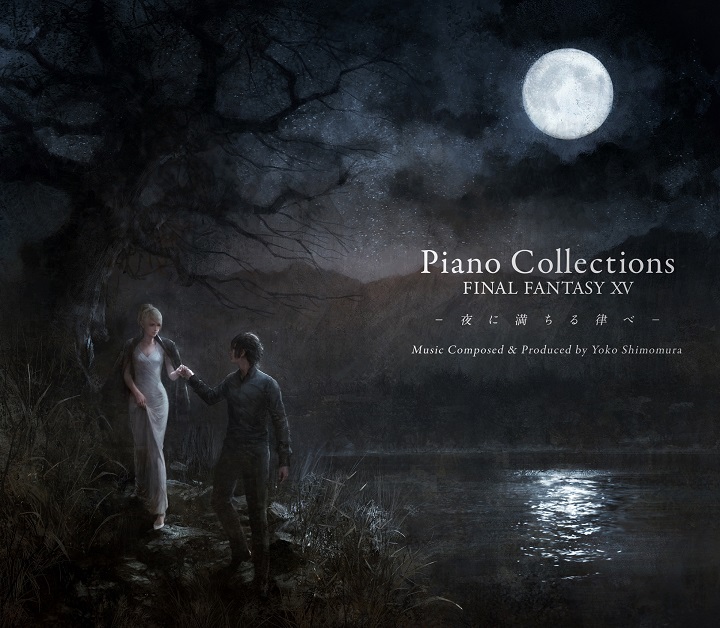 A true work of art that touches the heart beyond the gaming experience, fans can look forward to this composition of musical masterpieces, performed on the piano!